There are thousands of other works in legal matters which need to be sorted besides deposition summaries, and so it may happen that paralegals from the litigation team will be a bit busy with those works. Aside to this, it may seem to you that the fund you are having is not sufficient enough to recruit paralegals in your team, and then we guess the best thing for you will be to hire outsourced people for this work. This will give you great relief as well as keep you free from tension too. 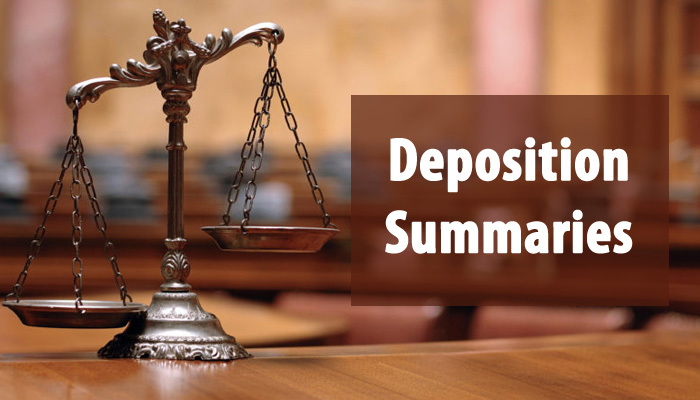 On time delivery of the deposition summaries, will take place and peace of mind will be there with you. No more you need to lead a scared life for pending work which can take out some valuable time from your schedule. Only relevant facts get extracted for easy understanding and perusal. Summaries gets displayed in Crisp form which will help the client to get an opinion which is totally unbiased. The summaries which are delivered are given in the format which the client is looking for. It may include cross-reference, based on topic, charts or even page wise. The outsourcing firms which provides litigation support service and are very popular for deposition summaries assignments are capable to handle assignments in large volumes. They deliver the task on time, within a given deadline. Complicated and even large volume tasks are handled in an excellent manner. All these seem possible for these firms because these firms are having an experienced team of well-qualified professionals in this field. Latest technology, as well as infrastructure, is available to these firms which makes it possible for it to deliver the task right in time with zero loopholes. The experts with these firms can meet all requirements of clients in a well-defined manner even in case the task is laborious for them. 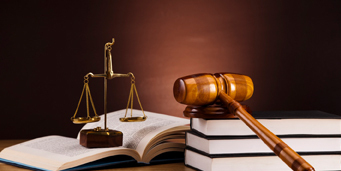 The best part in availing legal outsourcing services from these firms is that in an emergency turnaround time situation the experts are capable to deliver the task on an urgent basis. A confidentiality agreement with the firm. Agreement of guarantee for safe storage of data on the internet. Try to take as much information as possible before giving the task. Outsourcing the deposition summaries task is one of the intelligent ways to work in a cost-effective manner. Try to team up with such outsourced firms which offer high-quality services at an affordable price and even in flexible hours.